Odin has now been in kennels over 2 years! Odin was taken off the streets by a very kind family in 2015, he lived with the family and their other dogs quite happily until the family had to move back to Turkey, unfortunatly they could not take Odin with them for financial reasons. Odin is currently under the care of Hope 4 Pets, we do not have our own kennel facilities and as such Odin is in kennels paid for by H4P. 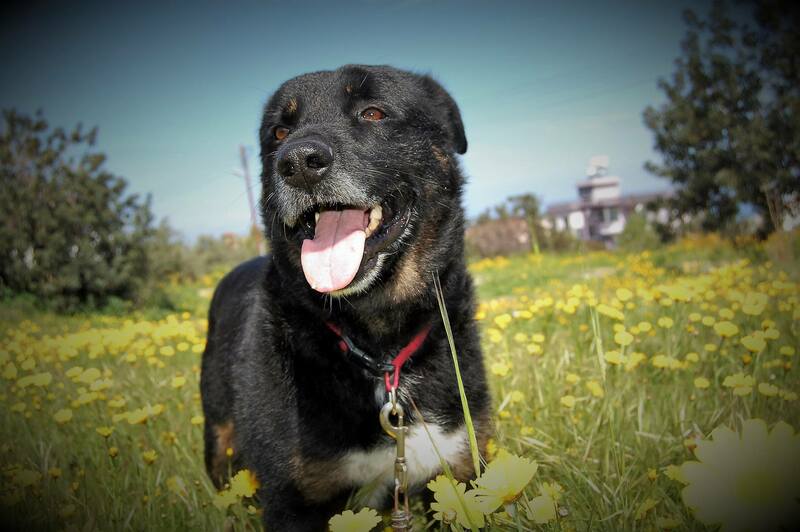 Odin is well cared for in the kennels, but he does not get a lot of human interaction and Odin loves people. 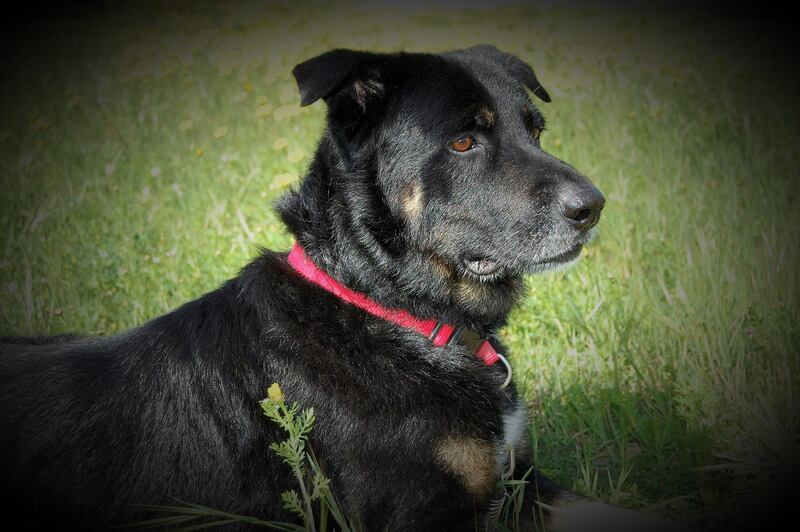 Odin we think is approx 4/5 years old, he is a Rottweiler cross and a chunky soft boy, he is not as big as a full Rottweiler. He gets on with all other dogs, but we would be looking to rehome him to a family with female dogs. He has not been tested with either cats or children. We are desperate to find him a new home as kennels are not ideal for Odin. Odin has been neutered and has had all the usual checks and injections. If you would like to meet this soft bear, please contact H4P, we would be only too pleased to arrange for a visit. We would carry out a home check on any prospective new owners, which is standard procedure. We are also looking for sponsorship for Odin, you can sponsor him by donating on gofundme any sponsorship donations will go towards his kennel fees.